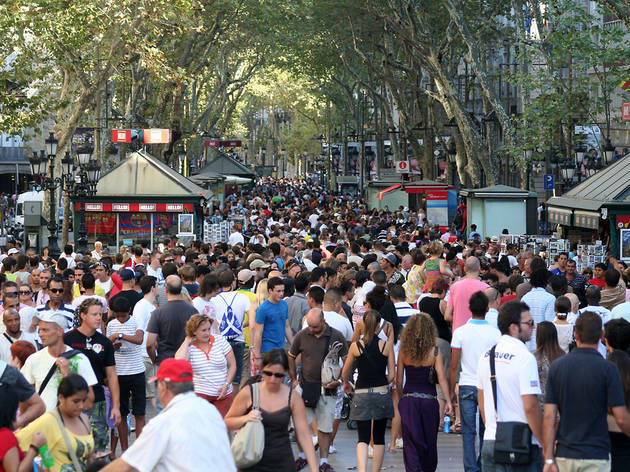 Tast a La Rambla was created to make La Rambla, at the start of every summer, Barcelona's great gastronomic destination while also showing that the already-crowd-filled promenade is the place to be for all-ages fun. This first Barcelona Gastronomy Week is a stroll along the bottom part of La Rambla filled with stalls and more than 100 metres of bars where you can taste all kinds of culinary delights from different eateries around town, from tapas and small speciality dishes to traditional foods and desserts. There will also be a programme of lectures by renowned chefs at the Arts Santa Mónica gallery and open to all. And live music. And a party atmosphere. 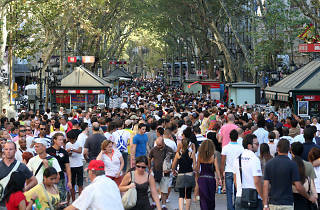 And La Rambla.